A Valentine Day to Remember! 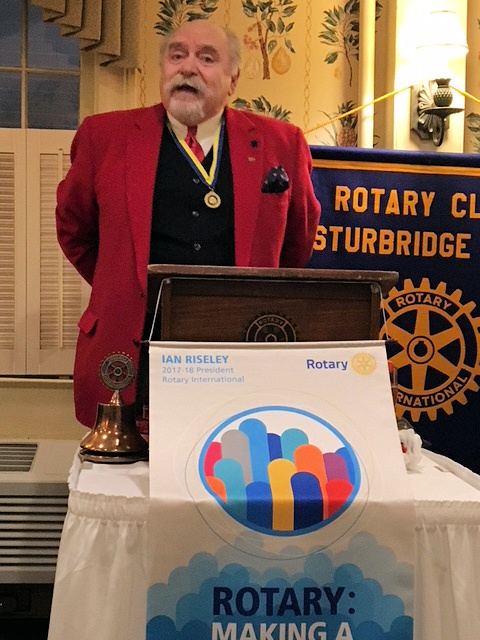 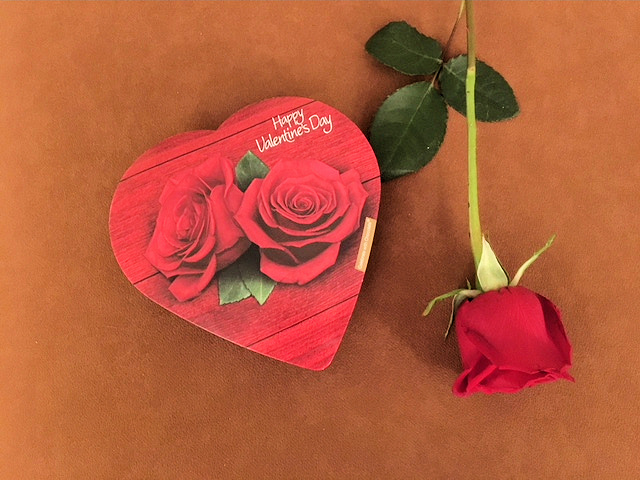 It was a great Valentine Day celebration at our Rotary meeting with each lady being greeted with a long stem red rose and a box of chocolates from President Dave who was dressed in a dashing red Valentine blazer! We all exchanged Valentine wishes with each other over a glass of bubbly. 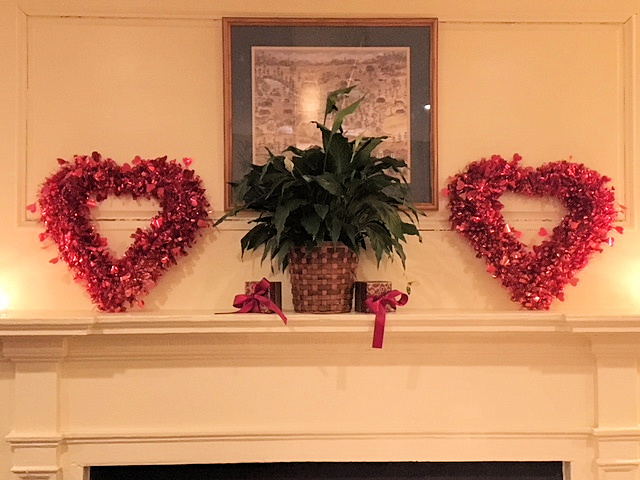 The specially ordered meal from the Publick House was excellent and the dessert pedestal displayed outstanding Valentine delights which were quickly consumed. 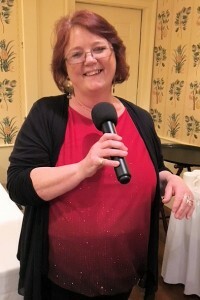 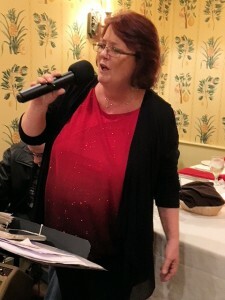 The entertainment by vocalist Tammy Casavant had lots of accompaniment as we quietly sang along with her. 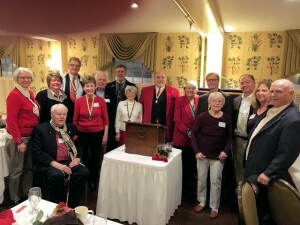 As an added bonus, all those present who are Paul Harris Fellows (PHF) posed for a photo. A very large group for a Club its size. 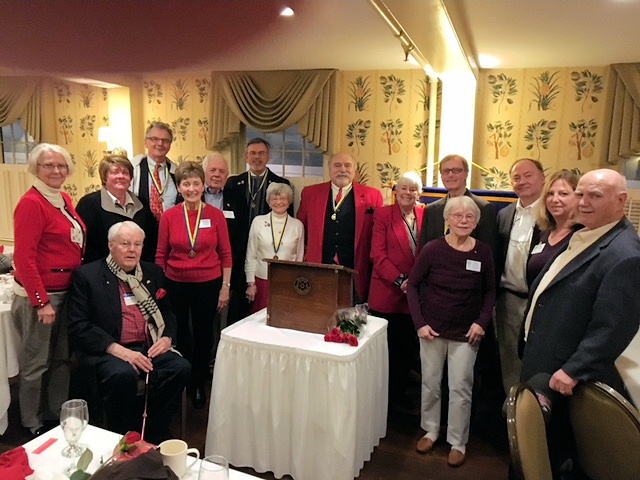 All in all, it was a relaxed and memorable evening of fellowship and pride as Rotarians, spouses and guests celebrated the Day, and proud that as a group, we work together to accomplish good for the local and greater communities.